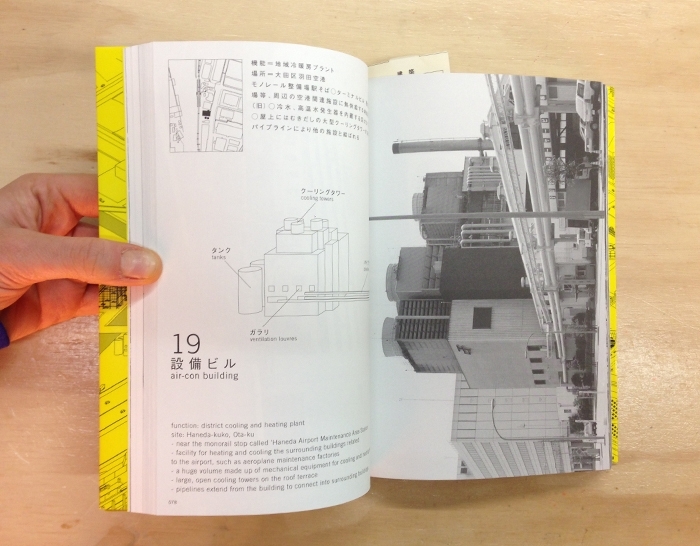 Atelier Bow-wow's 'Made in Tokyo' is more than a guide book. 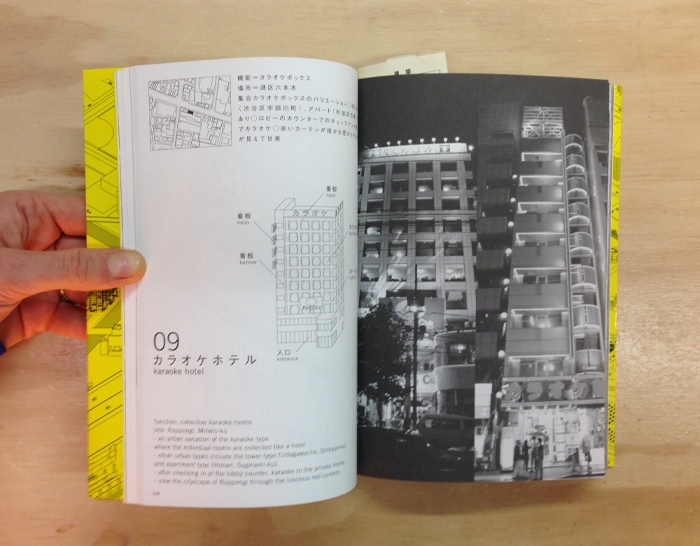 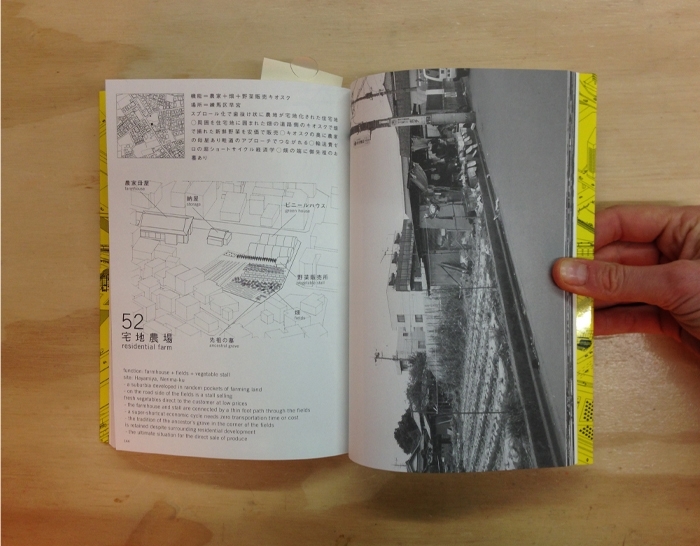 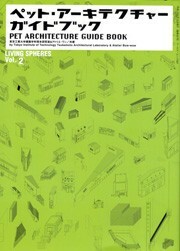 It provides insight to the unique modernity of Tokyo's urban space through the architecture that architects would like to forget. 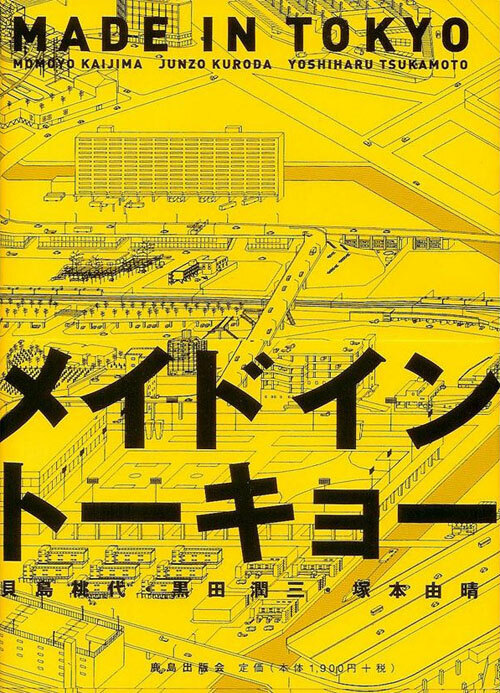 Born of a functional need rather than aesthetic ideal, golf range nets span spaghetti snack bars and a host of 70 other remarkable combinations are pictured and described in this quintessential glimpse of Tokyo's architectural grass roots.